Home - Pure Air Control Services Inc.
efficiency of your facilities at risk? Why Do We Need Good Indoor Air Quality (IAQ)? Humans spend 90% of our time indoors and breath around 3,000 gallons of air a day. The quality of indoor air is critical for good health. Serious pollutants can cause certain allergic reactions, respiratory issues and other long-term health complications. We are a world class indoor environmental consulting and services firm with expertise in Building Sciences, Industrial Hygiene, Microbiology, HVAC Services, and Mechanical Engineering. We are, Indoor Air Quality Experts. Indoor environments can be scientifically tested for hygienic, engineering and performance issues that affect building health. 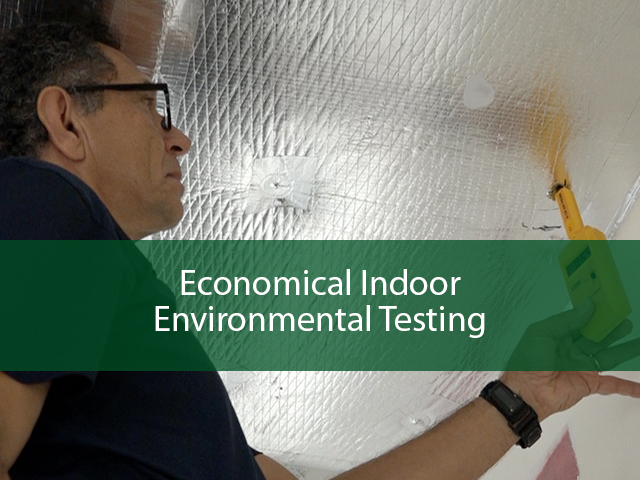 Air and surface samples collected during an IAQ investigation can be analyzed to identify and quantify potential contaminants. 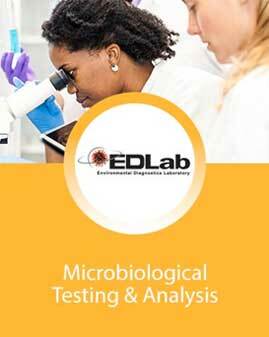 Data from field and laboratory analysis is compiled into a report that can recommend specific actions to remedy poor IAQ. 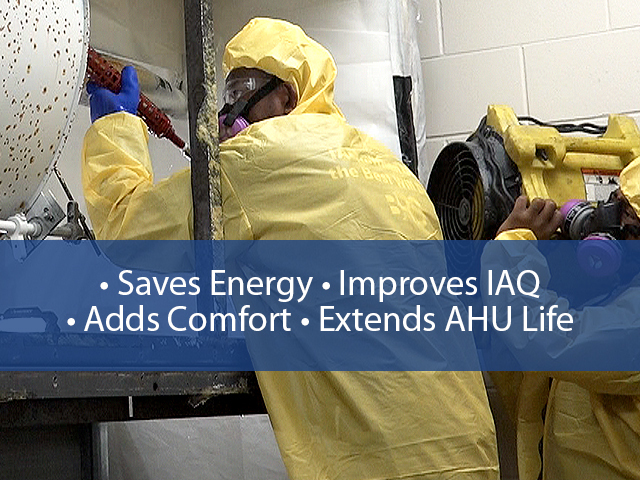 Hygienic remediation solutions focused on the HVAC system can optimize the health, comfort and energy efficiency of a building. 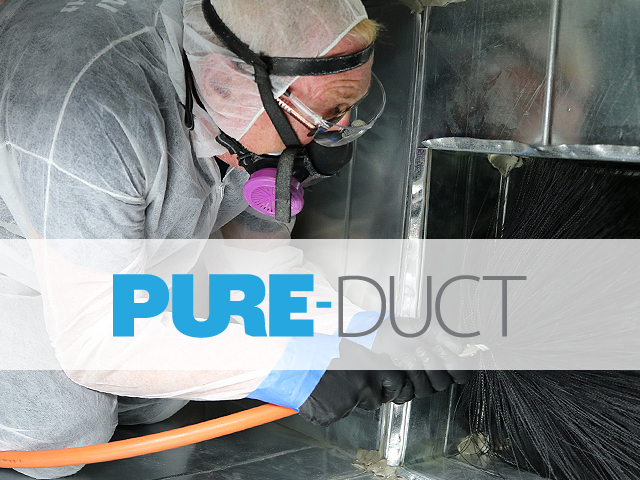 PURE-Duct is a thorough, indoor air quality driven service that provides hygienic duct cleaning with the option for insulation restoration or replacement. 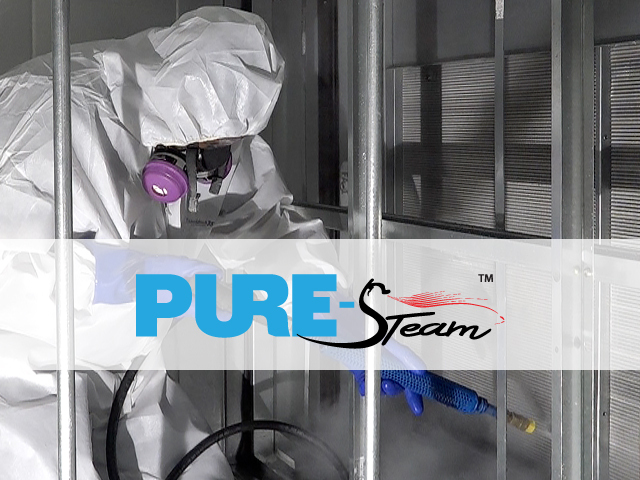 PURE-Steam is a comprehensive cleaning of the coils and entire AHU. This valuable service provide ROI through energy savings and improved IAQ. 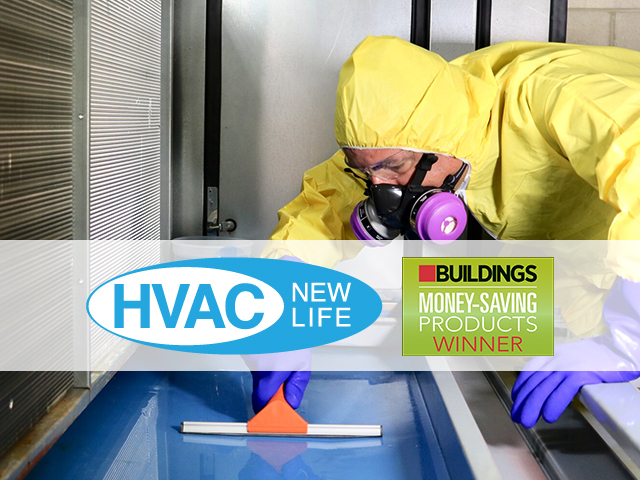 HVAC New Life is an innovative hygienic restoration service that ensures a longer lifespan and optimal performance for aging HVAC Air Handling Units. 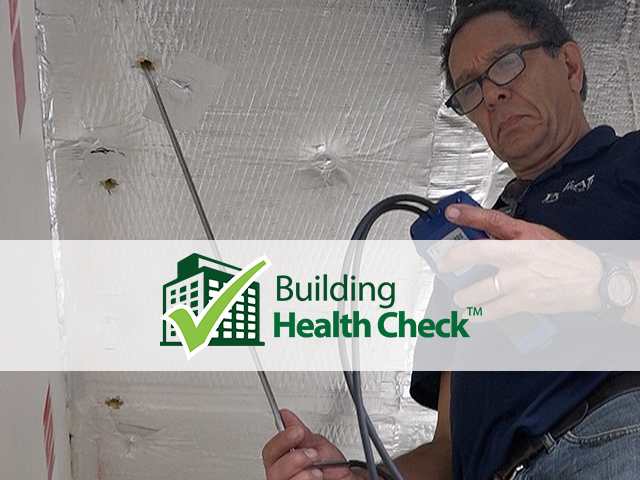 Building Health Check is an economical, yet comprehensive, evaluation of the indoor environmental baseline within HVAC zones. 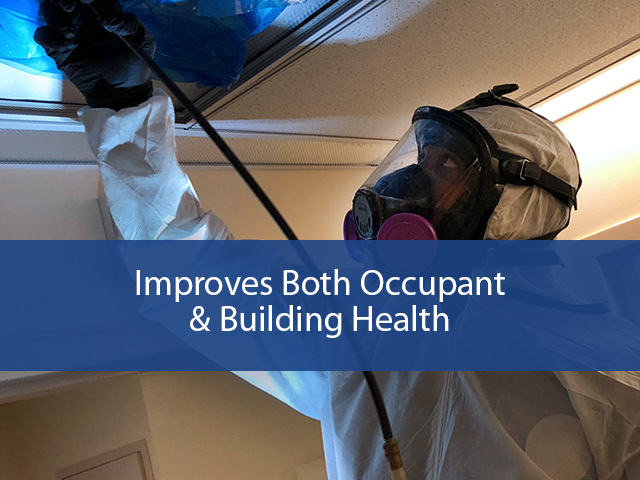 Since 1984 we have endeavored to improve the health, comfort and energy efficiency of our clients’ buildings so they can realize the benefits to occupant well being and the operational bottom line. 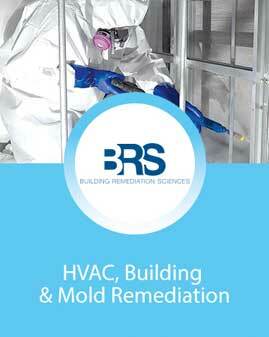 Our fundamental purpose is to provide professional environmental consulting, engineering and evaluation through building diagnostics protocols, laboratory support services and building/HVAC system remediation services. We are committed to excellence in all aspects of Indoor Air Quality. This can best be measured in terms of performance and client satisfaction. We continue to grow because clients old and new trust our expertise based on our demonstrated ability to deliver quality services on time and within budget. Reputation built upon real results. We are already receiving positive feedback from the employees in this facility because of your PURE-Steam coil cleaning process. Their previous respiratory issues have already begun to dissipate as a result of the increased indoor air quality. 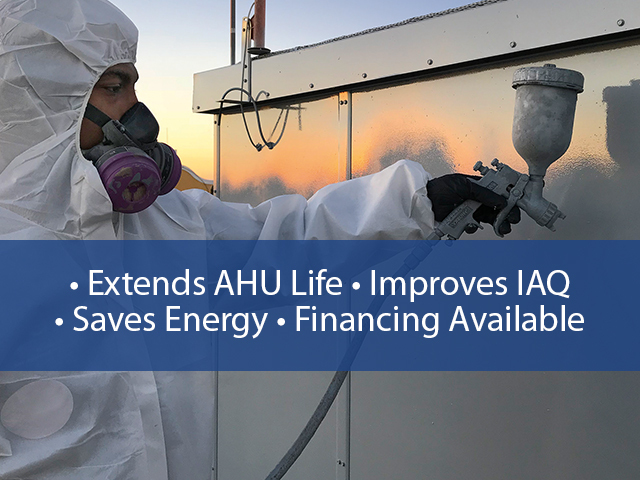 I wanted to express my satisfaction with, and commend the way your company continues to, after over 20 years, provide a high quality of IAQ services to the County. Teachers noticed a considerable improvement in the quality of the learning environment at Hardee County Schools. The Division of Human Resources is very pleased with the overall performance of the Pure Air Control Services duct cleaning crew and the job they have done. The units look brand new and the schools custodial said the company has done a very good job. Also, my technician who moved some control conduit for them said they were very good. Pure Air Control Services has been instrumental in completing a challenging and very fast-moving project, including expertly coping with a non-project related pipe break and a hurricane. Thank you for the improvements to my HVAC equipment and your staff for their professionalism. I will be inviting you back to continue with our RTU project. Your staff was able to complete a job-site visit, schedule the coils for remediation and actually start the project on less than 12-hours notice. Coming Soon! 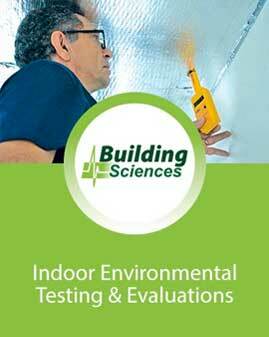 Get the power of the IAQ Experts at your fingertips! New take-off/data collection app coming soon for Android and iOS devices. Stay tuned to this site or our IEQ Review newsletter for release details! Stay up to date on our conferences, expos & training events! We exhibit and present at many industry specific conferences and expos every year. In addition, we also offer both live and online training. Stay up to date here! Your source for indoor environmental news & events! Get informed. Sign up for our weekly Newsletter.